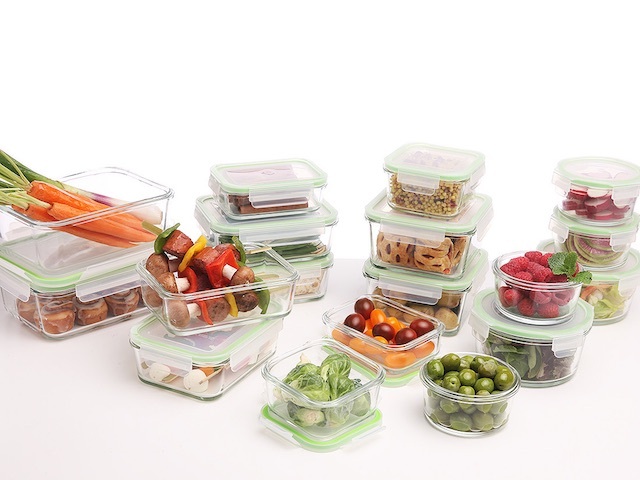 Kinetic GoGreen specializes in the design, development, and marketing of high quality glass and plastic food storage containers and cookware. Their products are designed and constructed with a full understanding of the product's use. Their design process draws on decades of experience in providing food storage and cooking tools that are both durable and elegant, at an affordable price. Kinetic GoGreen's development process emphasizes product innovation that benefits the consumer. Their emphasis is on quality and value, backed up by long term product warranties and services.